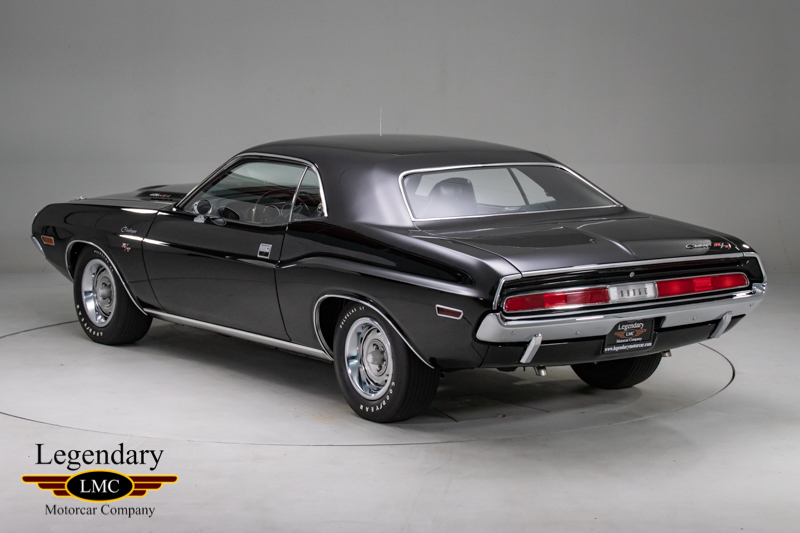 Click any thumbnail below to display the 1970 Dodge Challenger RT slide show. 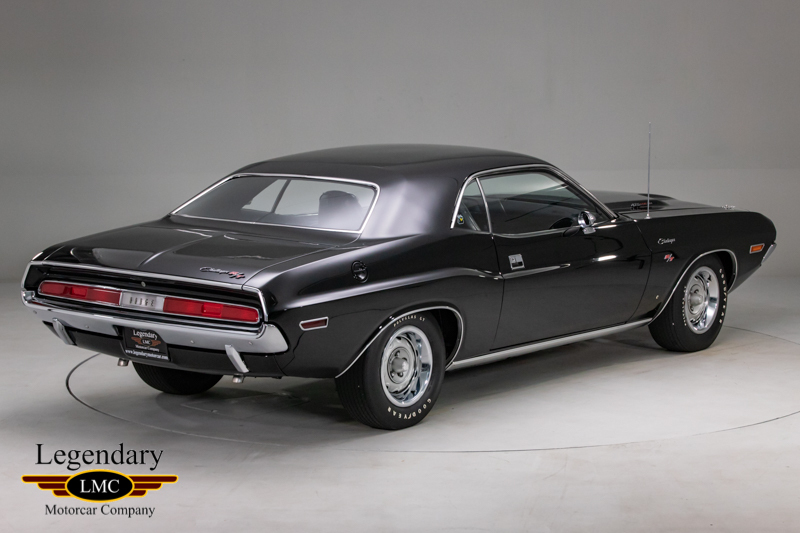 In 1970, Dodge introduced what would be perhaps their most iconic and desired Muscle Car, the Challenger. 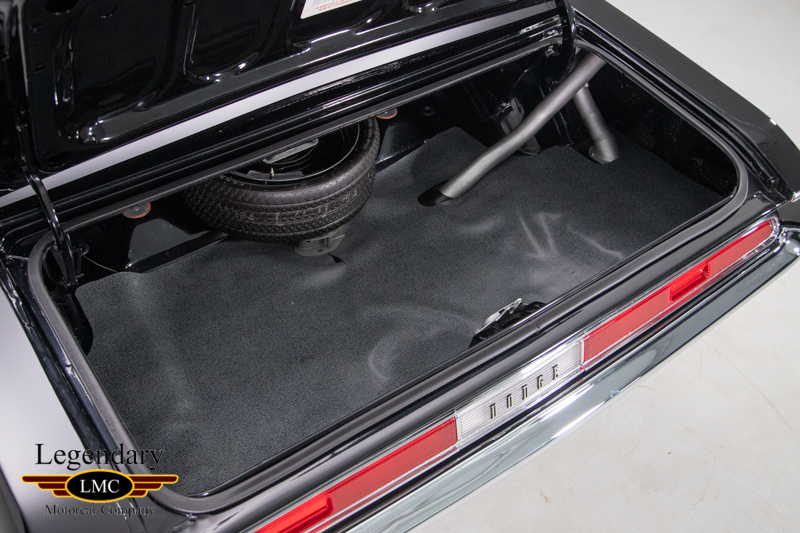 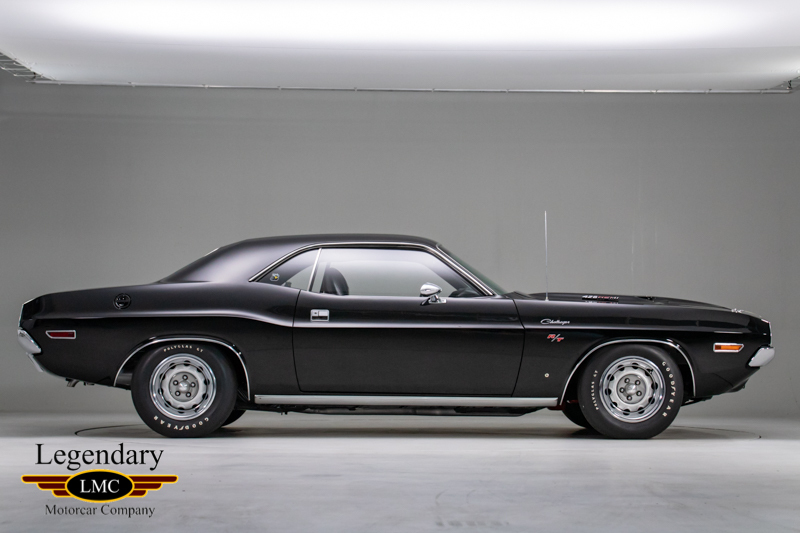 Although built on the same platform as it’s also very sought after sibling from Plymouth, the Barracuda, the cars actually share very few body components but have similar body lines and style. 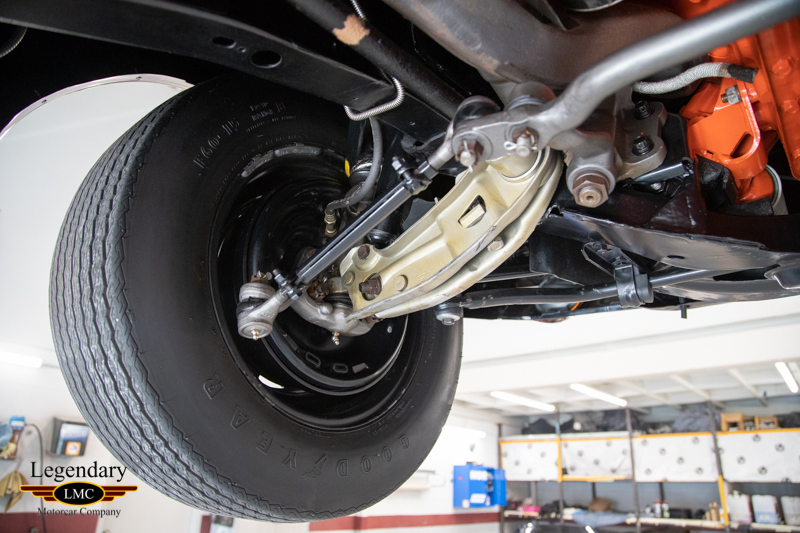 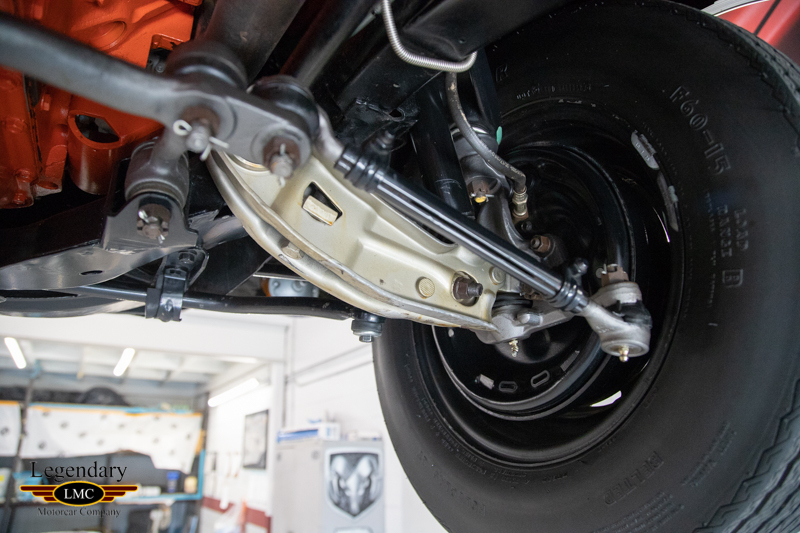 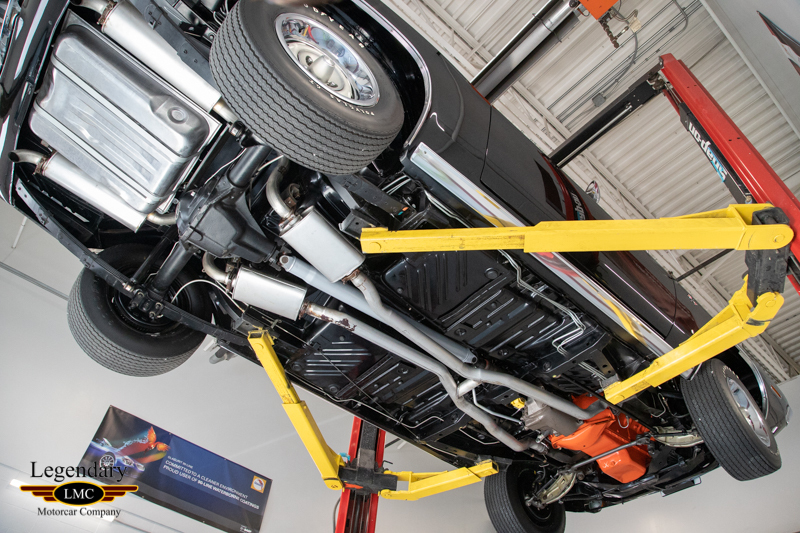 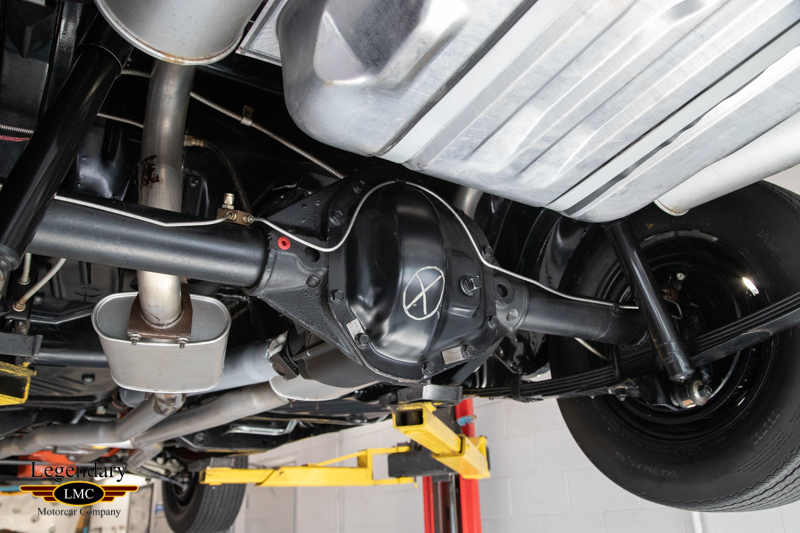 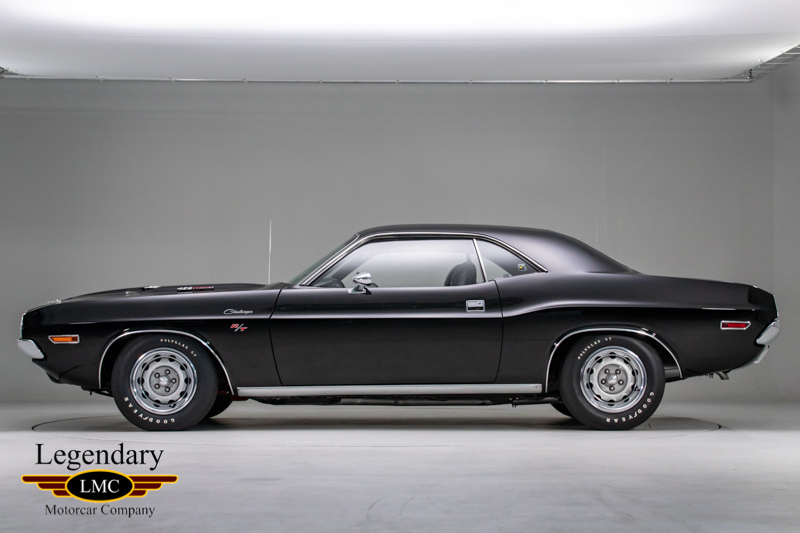 What would a MOPAR muscle car be without their legendary drivetrains? 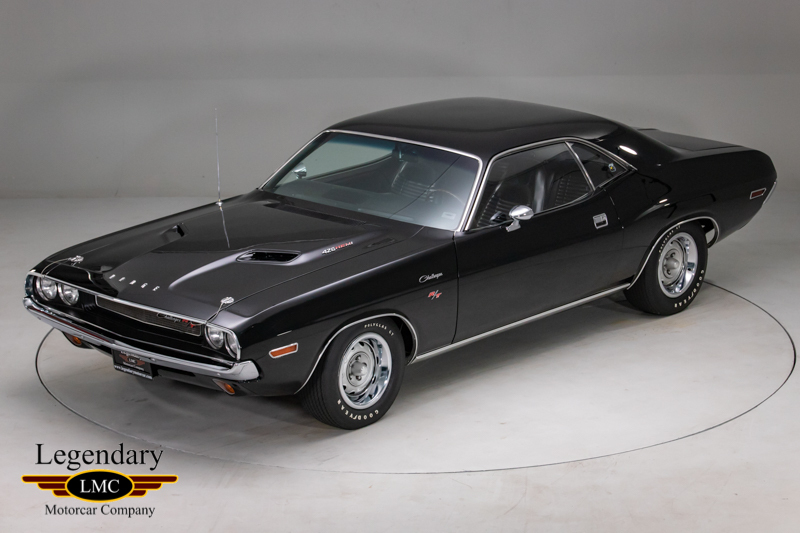 All were present and accounted for on the Challenger order form from the 383 & 440 Magnums to the 440 6 pack and, of course, the vaunted 426 street HEMI. 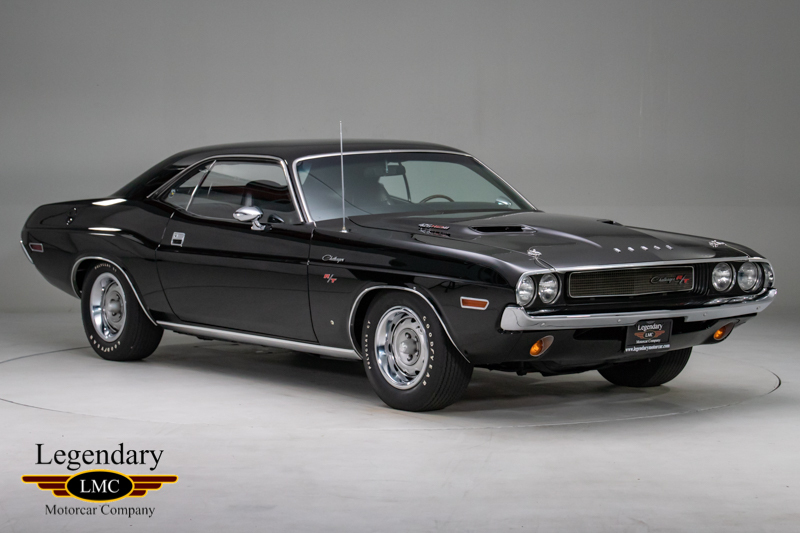 This 1970 Dodge Challenger R/T HEMI was built in Hamtramck, MI for USA order and scheduled for production Saturday, November 15th, 1969. 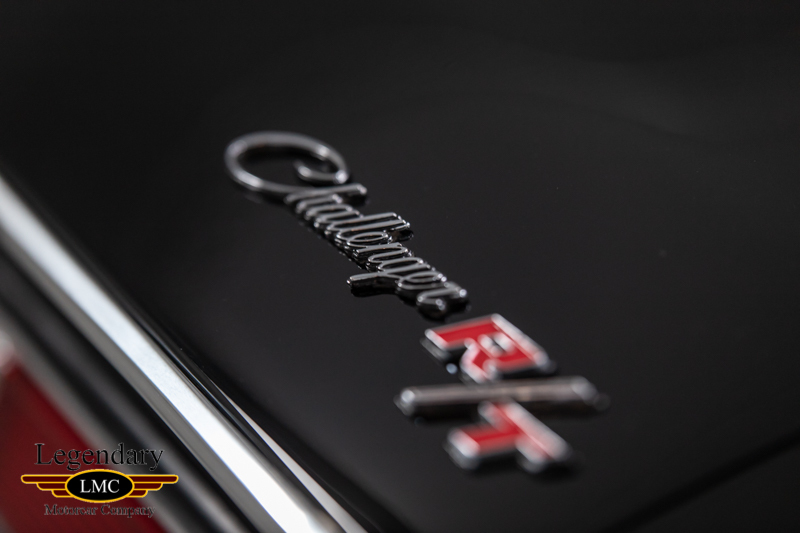 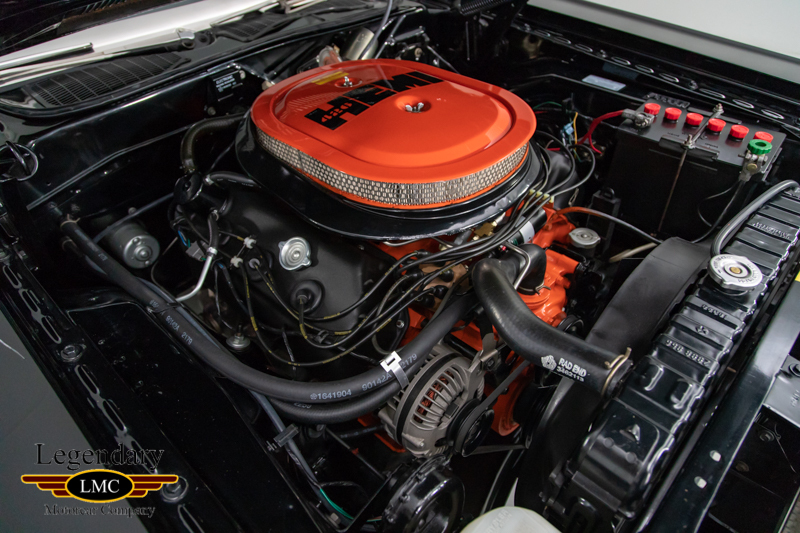 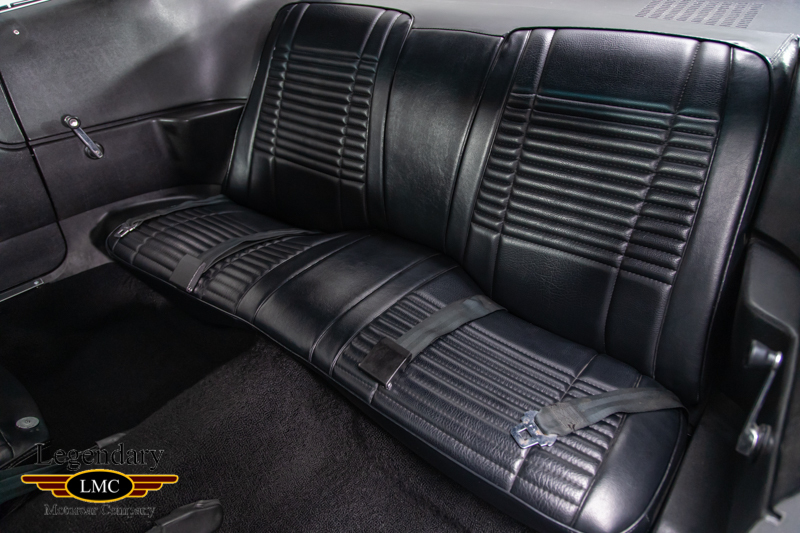 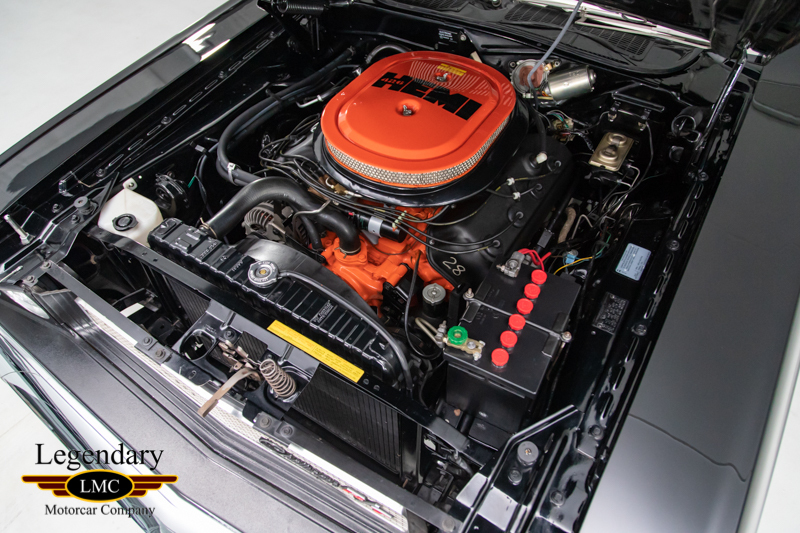 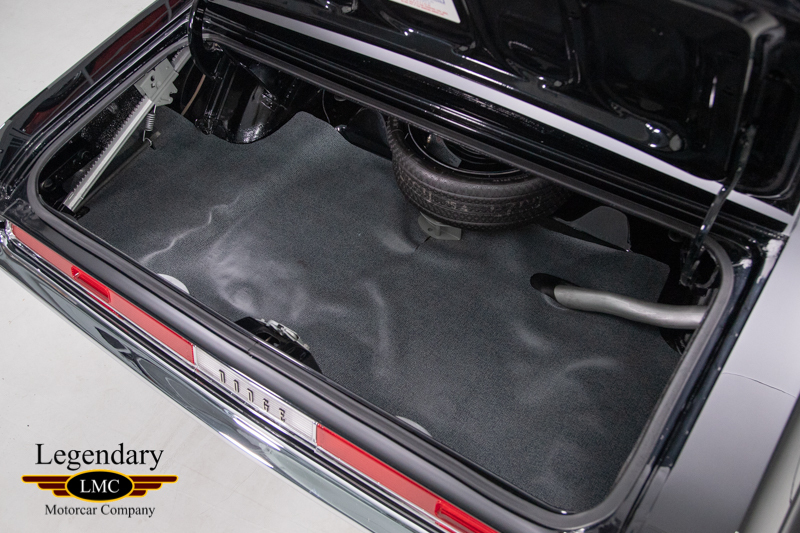 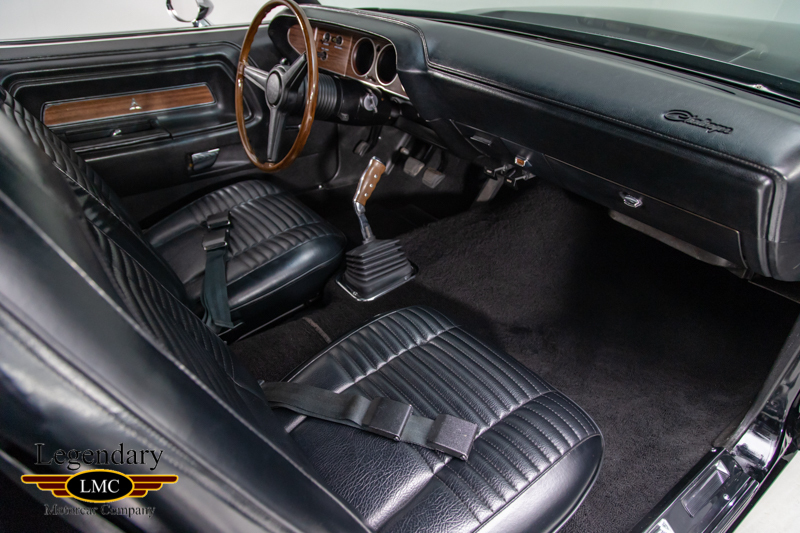 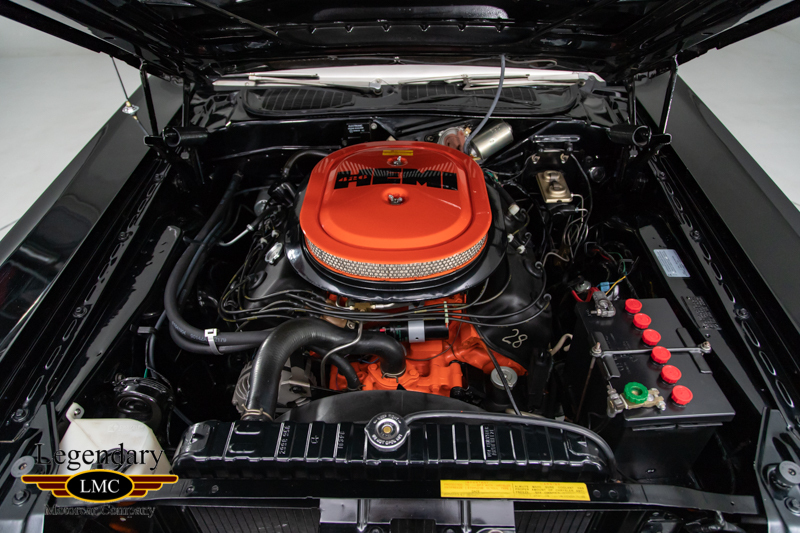 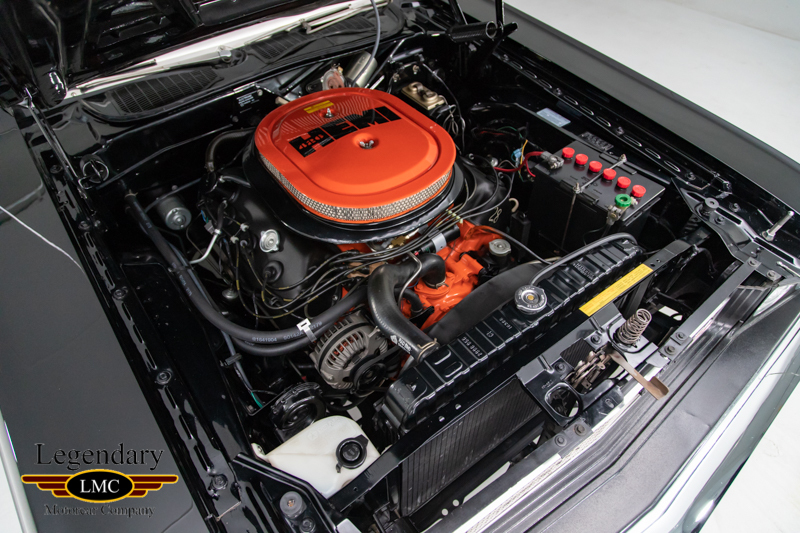 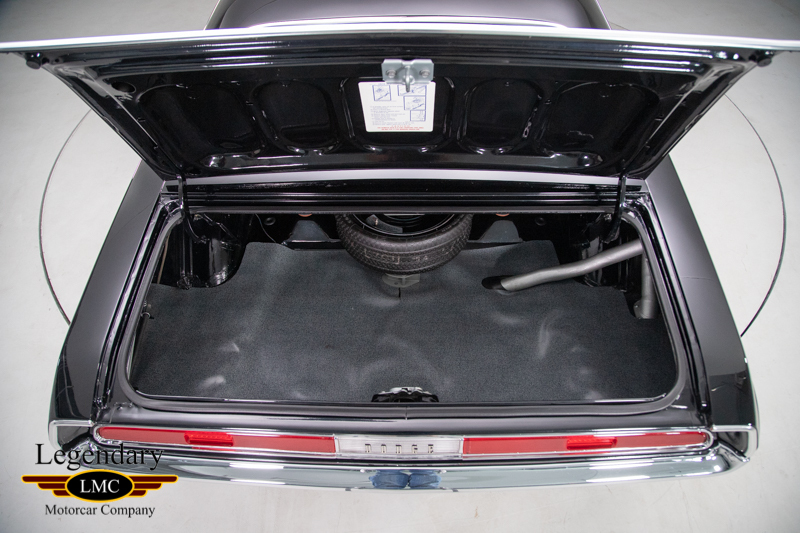 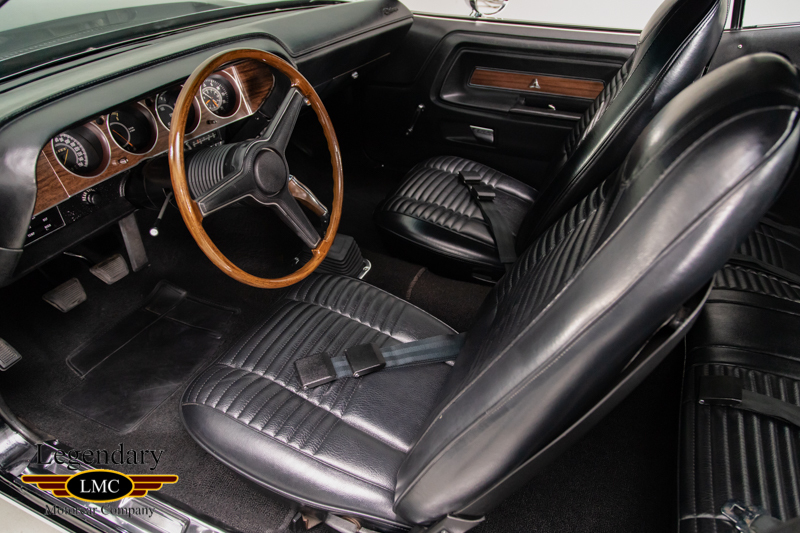 It is one of only 137 1970 Challengers built with the legendary 426 HEMI engine and 4 speed transmission. 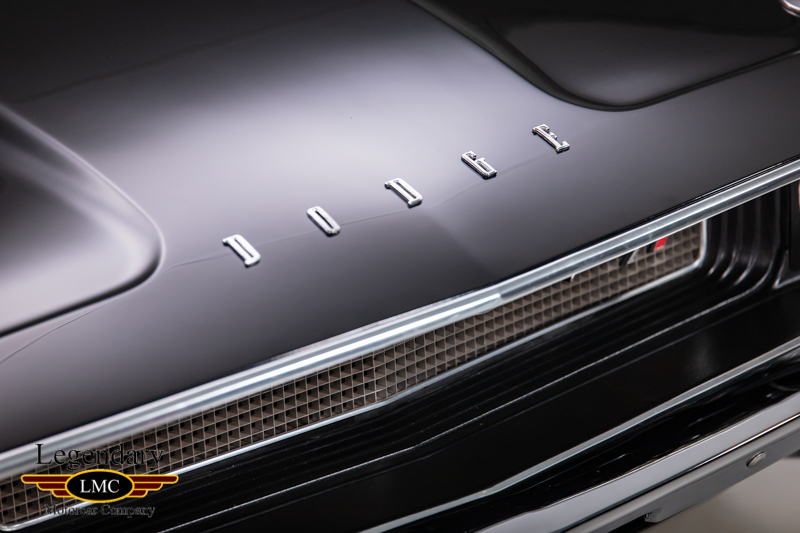 Finished in its factory colour of TX9 Black with high grade trim, this car features a long list of desirable options such as driver’s side remote mirror, dual chrome mirrors, hood pins and factory stripe delete. 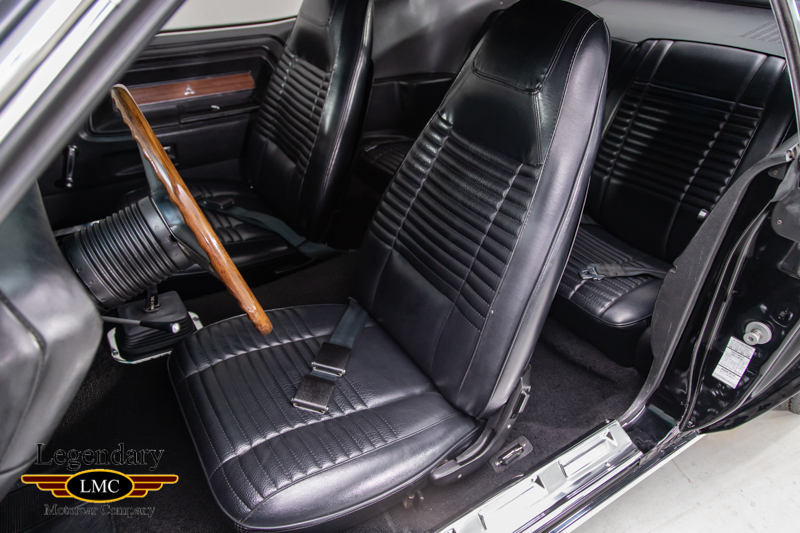 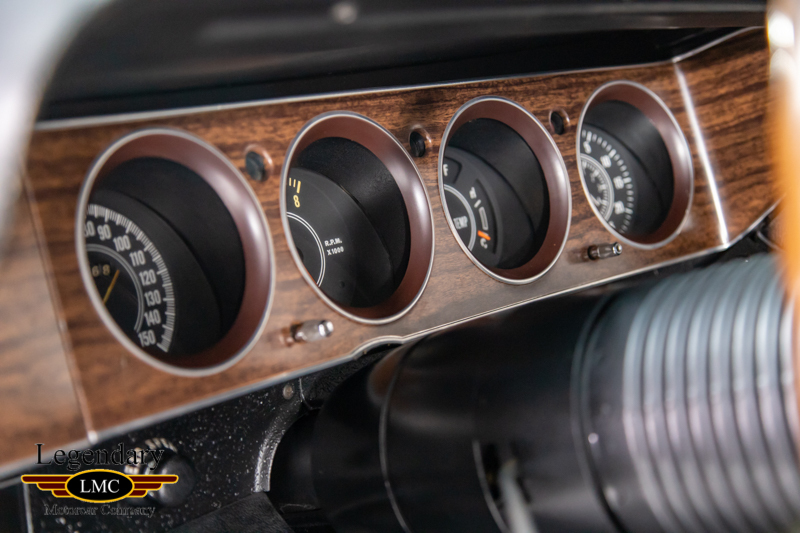 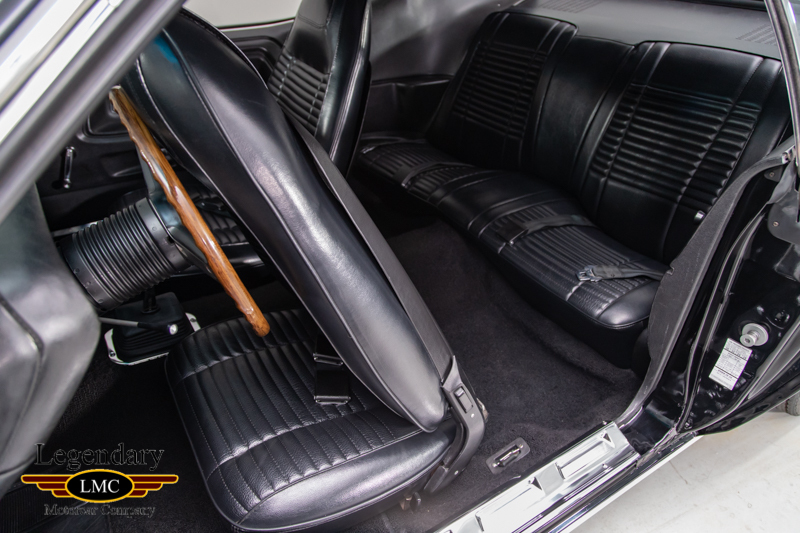 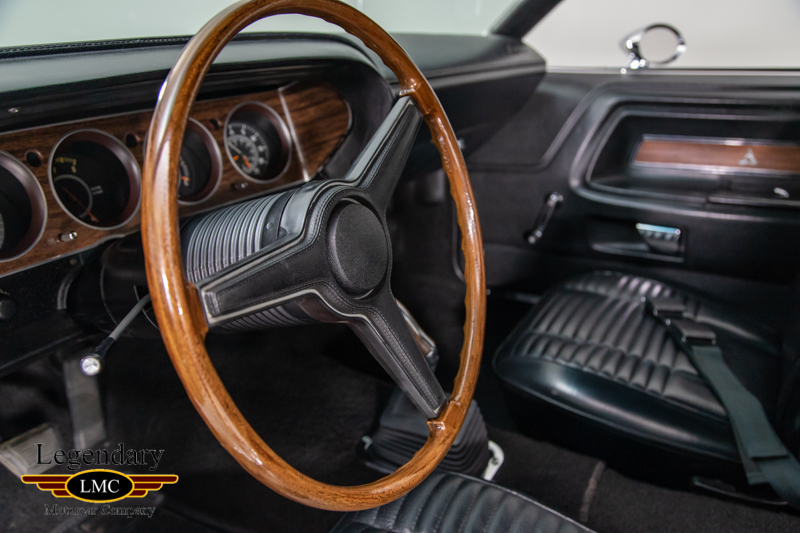 Interior accoutrements include wood grain trim, front buckets seats, noise reduction package, rally instrument cluster, multiplex AM/FM radio and a rear speaker. 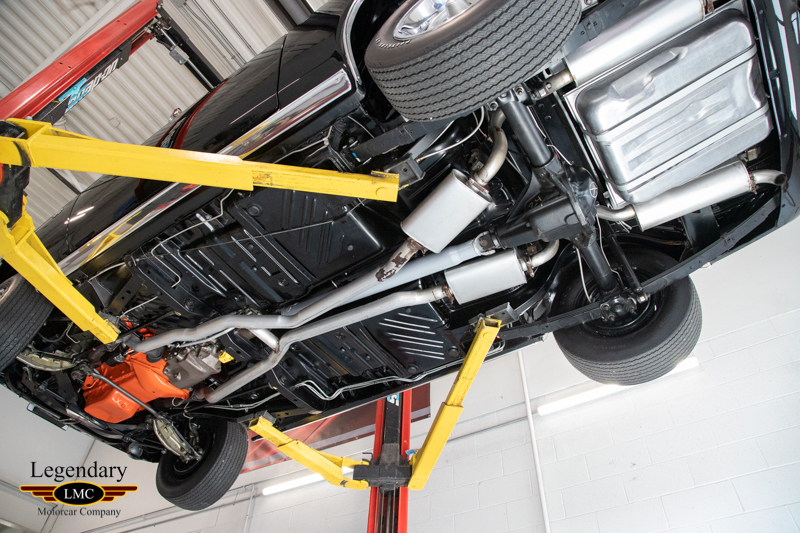 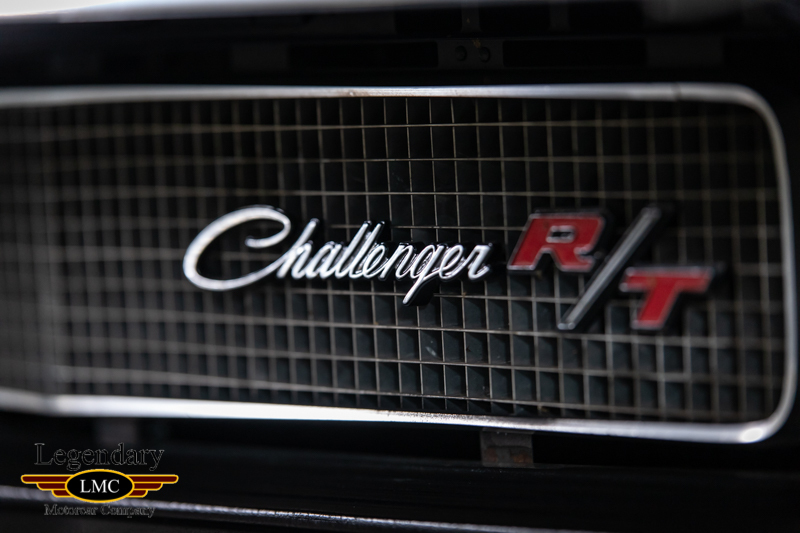 Having benefited from a complete nut and bolt rotisserie restoration, this Challenger is an exceptional example. 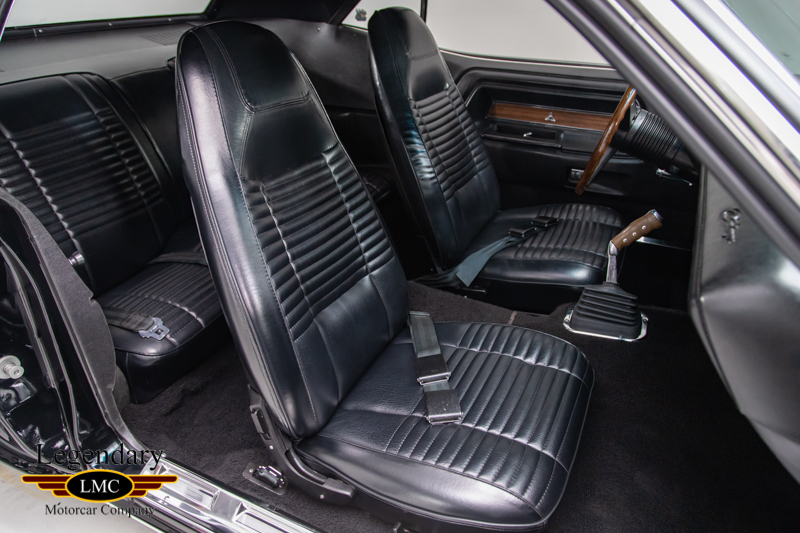 Powered by a numbers matching 426 HEMI and a 4 speed transmission which is controlled by the Hurst Pistol Grip shifter. 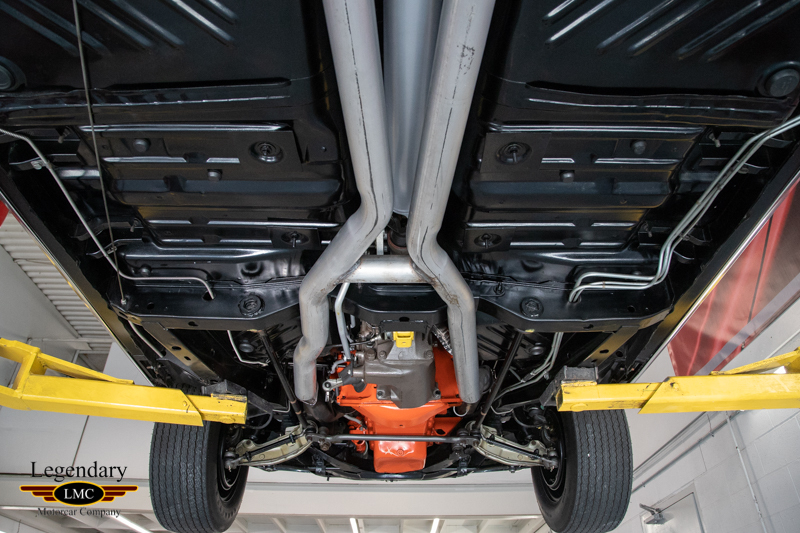 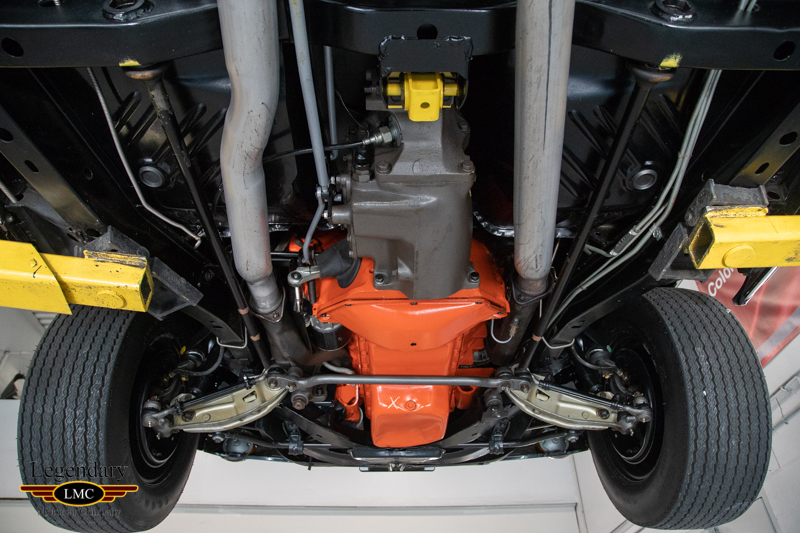 Additionally, the optional Dana rear end included in the A33 Track Pak is the perfect combination of ultra rare and desirability. 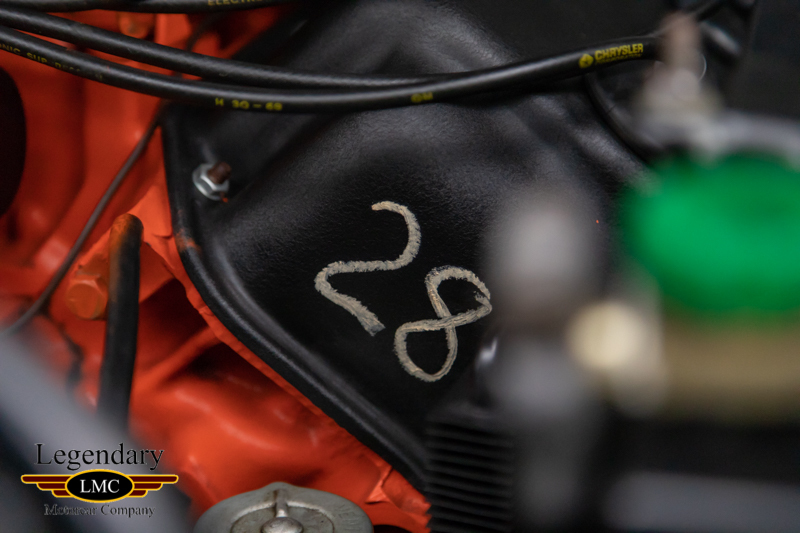 The car has a copy of the broadcast sheet, it has been decoded by Galen Govier and been collector owned and maintained since the restoration. 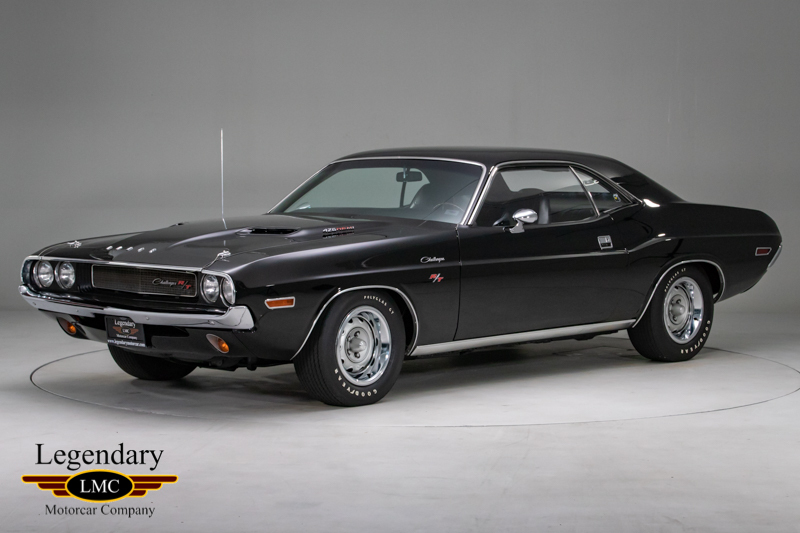 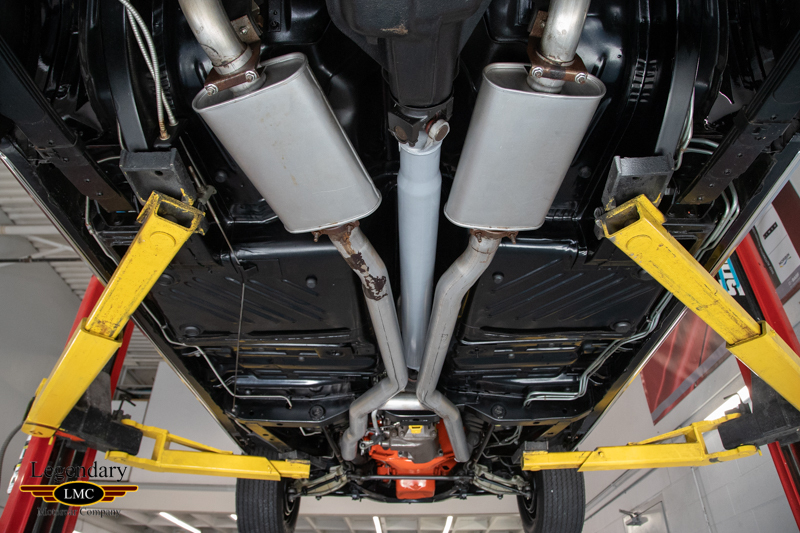 This Challenger R/T represents an incredible opportunity for the discerning collector to obtain one of the most sought after muscle cars of all time, with perhaps the most legendary drivetrain of the era in what is possibly the most desirable factory livery of all. 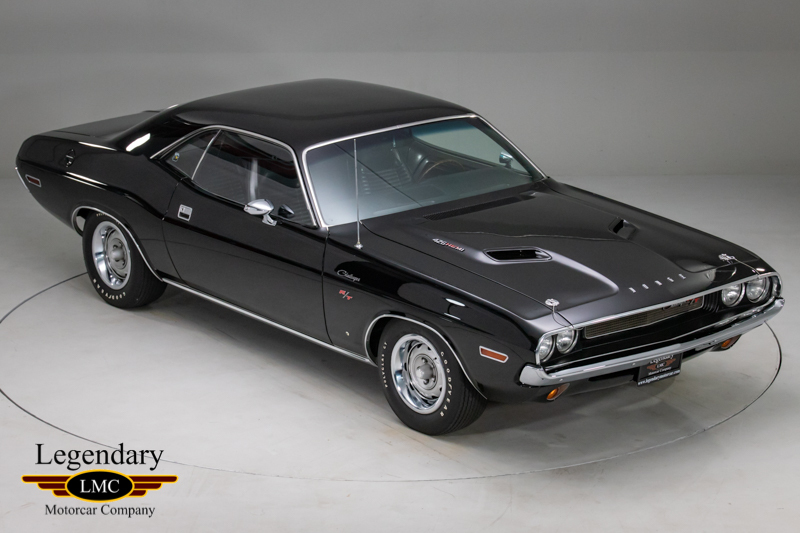 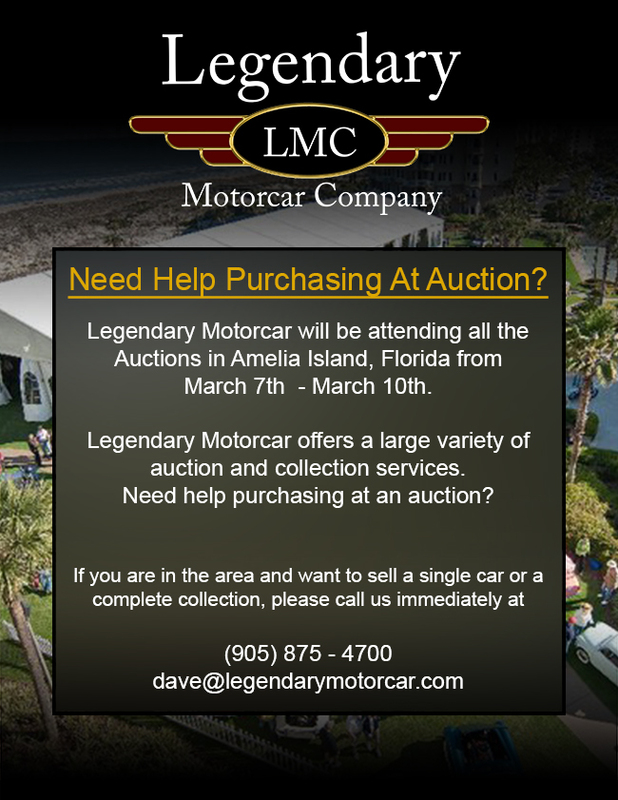 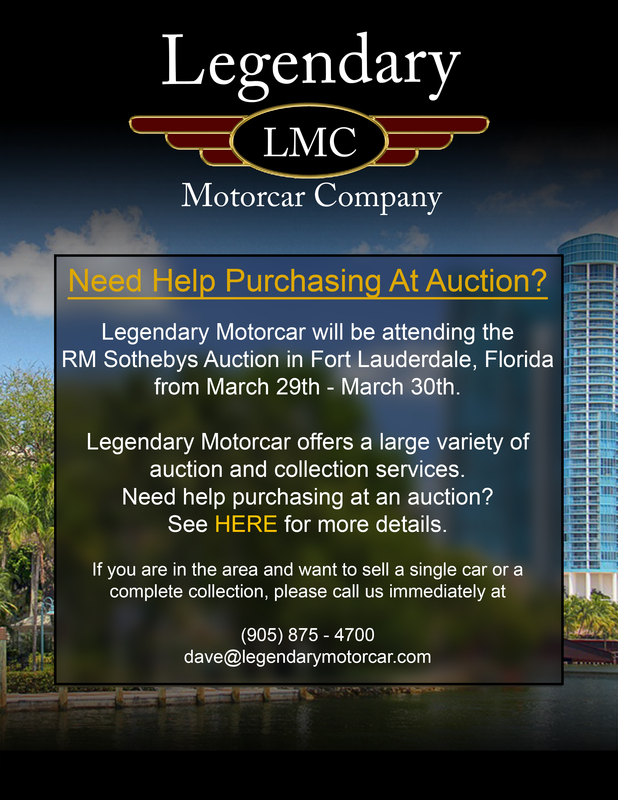 Legendary-Motorcar-Company-Ltd-2018-148 Dodge 1970 Dodge Challenger RT 2018-148 0 Legendary Motorcar Company Ltd.